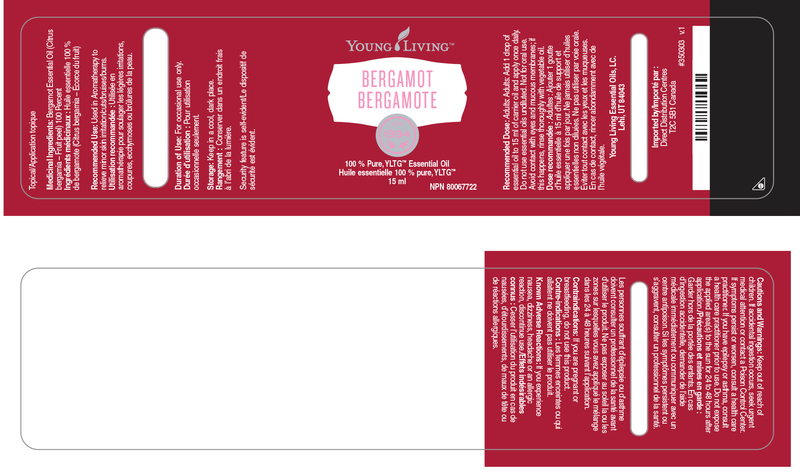 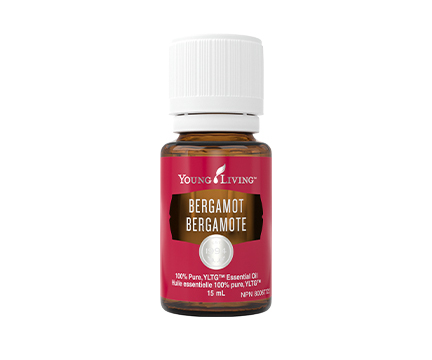 Bergamot has a light, sweet citrusy scent. 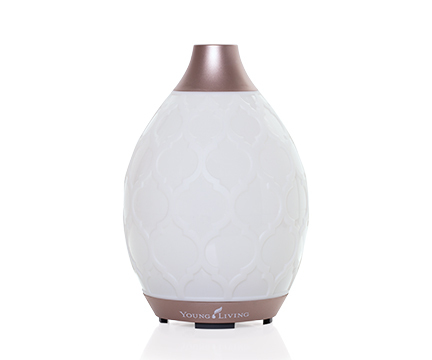 Uplifting and relaxing, it is good for building confidence and enhancing your mood. It has a long history of use for oily skin. 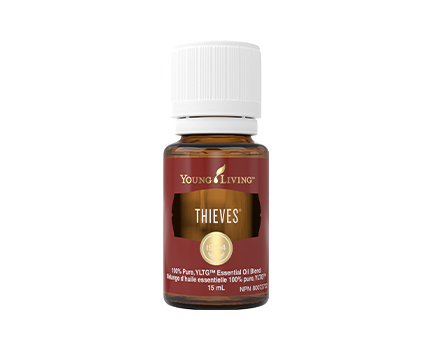 to help reduce the symptoms of acne or boils. or inhaled when experiencing digestive discomfort can act as a carminative and antispasmodic.